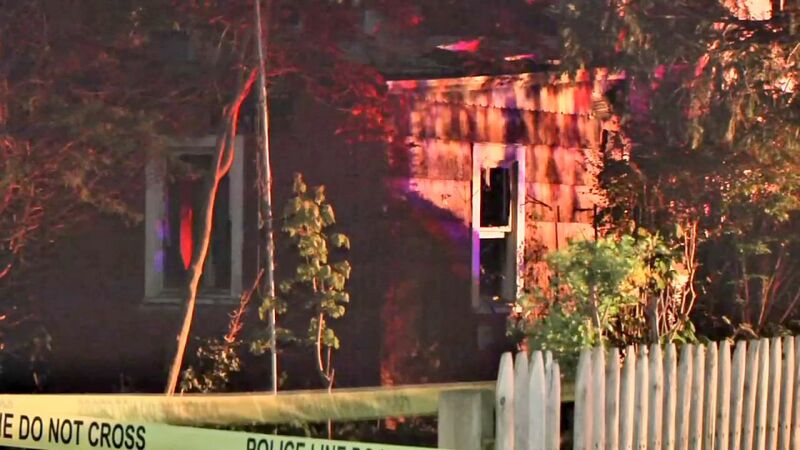 HUNTINGTON STATION, Long Island -- A 76-year-old man has been killed in a house fire on Long Island. 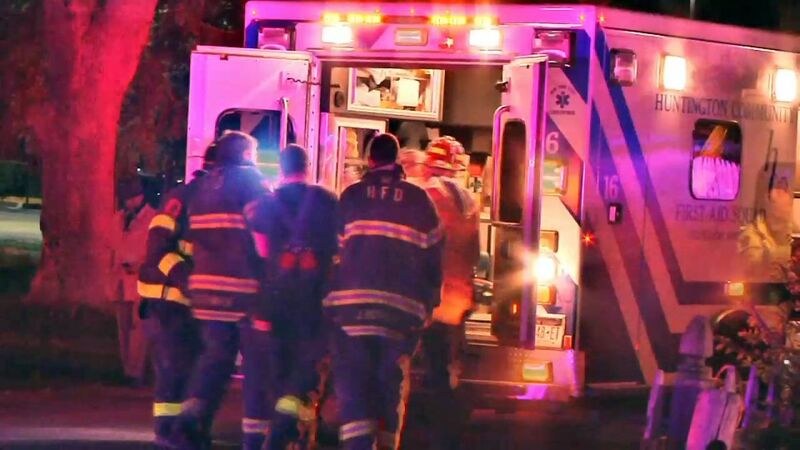 Suffolk County police say the blaze broke out Thursday night in Huntington Station. Police say Henry Lindemann and his sister, 68-year-old Diane Lindemann, were home at the time. Diane Lindemann was able to escape. She was taken to a hospital for smoke inhalation. Firefighters found Henry Lindemann inside the burning home. He was taken to a hospital, where he died a short time later. The cause of the fire remains under investigation, but authorities say they do not believe it's suspicious.